#29 Butterflies + L is for Lace. 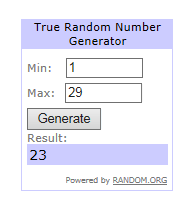 Liz has chosen the following letter for you. #29 Butterfly/ies + L is for Lace. 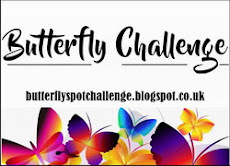 I was very honoured to be asked to be a Butterfly Challenge Guest Designer for challenge #29. 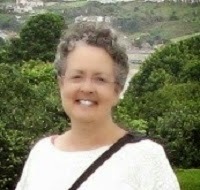 I live in the West of England with my hubby, Alan. We celebrated 40 years of marriage last September – where do the years go?! 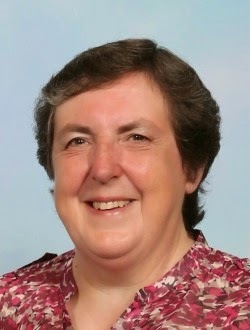 I retired from teaching full time in a local Infant School nearly four years ago and now just work occasionally as a supply teacher. I still run an after school scrapbooking/card making club with a friend for six and seven year olds in the school where I used to teach. We started the club about ten years ago and we have as much fun as the children! 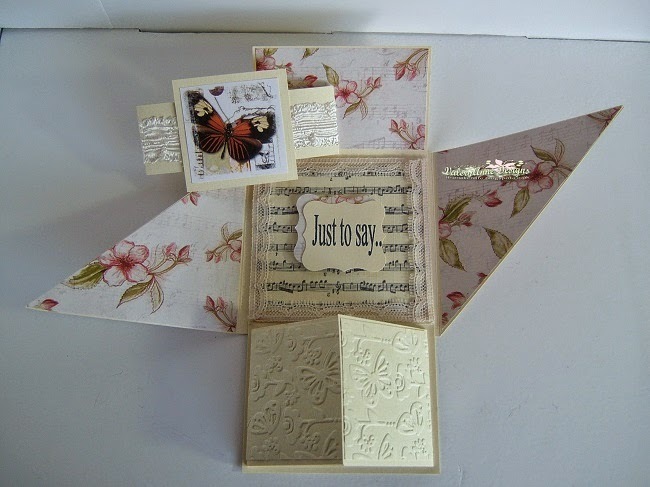 Although I’ve always enjoyed trying new crafts, card making is what I enjoy most. 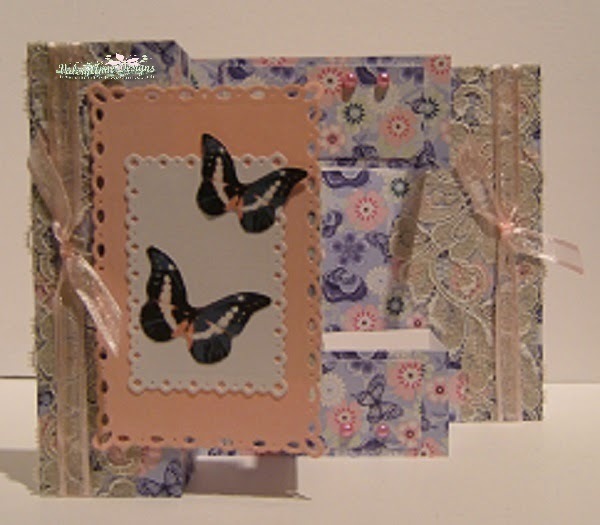 Many years ago, I visited a local craft fair where I saw a Lacé template being used to make cards. From then on, I was hooked! 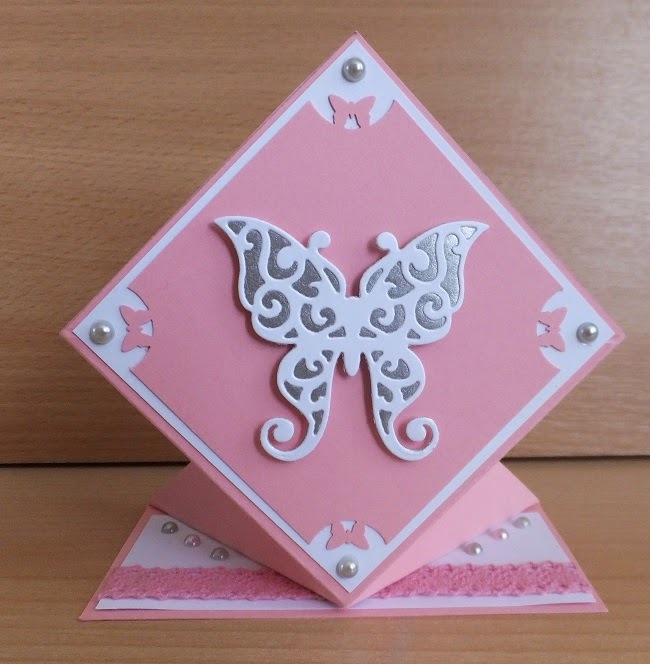 My favourite style is CAS and I particularly like to use embossing folders, stamps, dies and punches……….. although sometimes I make myself go out of my comfort zone and get really inky! 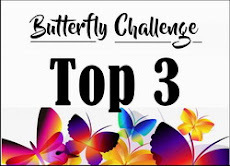 I'm looking forward to seeing all your lovely creations for challenge #29.
perfectly suits the large butterfly. and where the lace came from! that this scheduled without me adding Mr Linky. for your Music Notes . caught my eye this time were. shape of a music note! Amazing . also this one was Kath's Favourite. and had a great idea with her sentiment! to work from my Ipad. Hope to see you back in #29. #28 Butterflies + M is for Music notes. 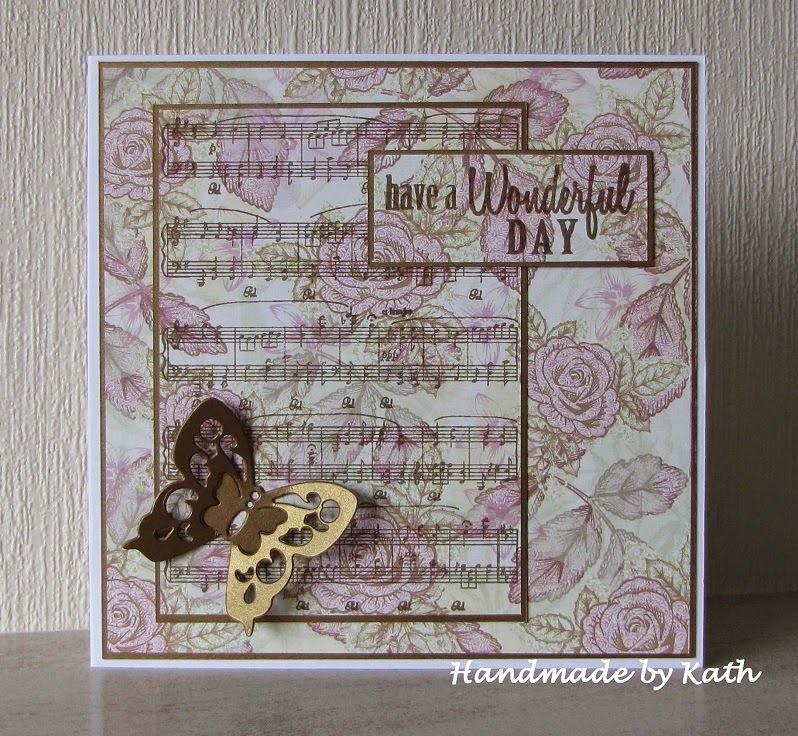 #28 Butterfly/ies + M is for Music Notes.. 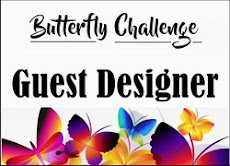 When Mrs A invited me to be one of her Guest Designers on the Butterfly Challenge I was over the moon, so chose the letter ‘M’! Mrs A says ‘M is for music notes’ and I have used the fabulous Indigoblu ‘Sheet Music’ stamp on my card. I’m looking forward to visiting everyone’s blogs to see how you have interpreted ‘M for music notes’. with the music notes over the top of the backing paper. to see how this was achieved. 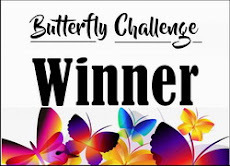 I love that butterfly too which I do not have ! 5 new players joined in the fun. Well you certainly came up with some outstanding corners. I loved your ingenious ways of making them. 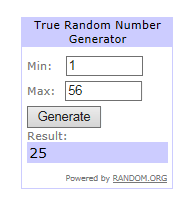 You all made my choices so very hard this time. will be winging it's way to you all. Hope to see you back in #28.